A great investment and a rare opportunity to own a 2 family home in this beautiful residential neighborhood. The house is bright, well maintained and located on a private cul-de-sac bordering White Plains. It is ideally situated on an oversized lot (100 x 100) with an enclosed porch and manicured yard. There is also plenty of room for expansion with a full basement and full attic. Parking is no issue with a 2 car garage and expanded driveway. A great house for entertaining or simply relax on the large outdoor deck after a hard day at work. There are no leases so you can rent right away and you can move in right away! There is much to do at nearby Kensico Dam Park and enjoy bicycle Sundays on the parkway. 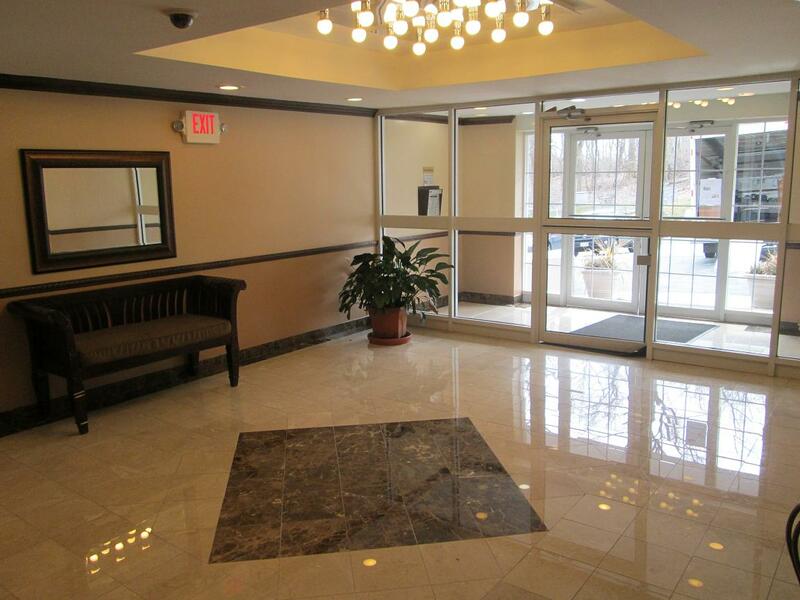 Conveniently located just minutes to downtown White Plains shopping, restaurants, theaters and The Westchester Mall. The Valhalla train station is only minutes away with permit parking to make commuting to NYC a breeze. Minutes to Mount Pleasant pool and recreation. The taxes will be reduced with the NY Star reduction. Location, location! Located within Westchester’s Hippest Town you will find this bright unit, in a park like tranquil setting, sitting above Central Ave. The building is set on a private dead-end street. The apartment is bright and spacious and in move in condition with updated eat-in-kitchen with stainless steel appliances, ceramic tile bath, walk-in closets, assigned parking & pergo flooring. Conveniently located within minutes to shopping, restaurants, movie theaters, the new Ridge Hill mall and beautiful Yonkers waterfront. Easily accessible to buses, parkways and the Metro North train. The building is located just 25 minutes to midtown. The maintenance will be reduced by $92.00/mo after the NYS Star reduction. A great city, great amenities and great building! This one has it all! Bright and spacious in sought-after Bronxville Glen. In excellent condition with newly remodeled kitchen. There are many amenities to love, beginning with a private patio & garden, 24/7 gatehouse security, central air, walk-in closets, reserved parking and visitor parking, pool, and private storage space – all in a private, park like setting. Enjoy a short walk to Fleetwood train station and Cross County Shopping Mall. Pet friendly. Taxes do not include NYS Star reduction. Location, Location! Within Westchester’s Hippest Town you will find this bright unit overlooking Central Ave, with great views from the private terrace. The building is located in a tranquil park like setting, on a private dead-end street. Special features include update bath with granite tile, hardwood floors, exercise room with Nordictrack equipment, private laundry room and storage room and your own assigned parking space! There is a private park on the premises with barbeques (bbq). Conveniently located within minutes to shopping, restaurants, movie theaters, the new Ridge Hill mall and beautiful Yonkers waterfront. Easily accessible to buses, parkways and the Metro North train. The building is located just 25 minutes to midtown. The maintenance will be reduced by $92.00/mo after the NYS Star reduction. A great city, great amenities and great building in which to live! The Monarch at Ridge Hill is Westchester’s newest luxury condominium with bright spacious rooms and an inviting open floor plan. This pet friendly condo offers a vast amount of amenities that include oversized windows, washer & dryer, large walk in closet, bamboo flooring and a beautiful custom kitchen with Cesar Stone countertops and stainless steel appliances. Additional features include custom window treatments, washer/dryer and storage room. There is 24-hour doorman and concierge, a shuttle to Metro North, 2 indoor garage parking spots, a fitness center, lounge, outside deck with seating , a community room, children’s playroom, theater room and wine cellar. Indoor and outdoor pool, sauna, basketball and tennis courts being built. A short walk to the also new Ridge Hill Mall where you’ll find entertainment, markets, medical offices and services and plenty of shopping and restaurants. This and more all within a 30 minute ride to Manhattan. Super charming Colonial on quiet tree lined street. Spacious and bright 3 bedroom, 3 bath, with family room and 2 bonus rooms that can be used for your den, office or nursery, and a finished basement with room for mom. Many recent renovations were just done including NEW roof, kitchens, updated electric, baths, windows, HW heater, W/D & paint. Also features include attached gar, large expandable attic and low taxes! Conveniently located minutes to parkways, shopping, parks and schools. Priced to sell at only $478,700. 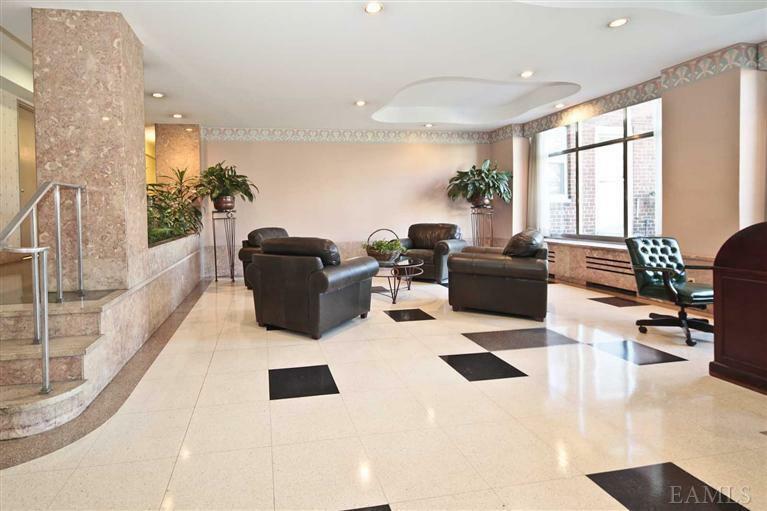 Large and bright, with plenty of sunlight, this corner unit has 3 exposures and very spacious rooms. The building is located in a tranquil park like setting, on a private closed end street. Special features include formal dining room, modern kitchen, updated baths, hardwood floors, immediate assigned parking, 2 large bedrooms, master bedroom with private bath, a large foyer with huge walk in closet, exercise room with Nordictrack equipment and a storage room. There is a private park with area to barbeque. Conveniently located within minutes to shopping, restaurants and markets, including the new Ridgehill Mall. 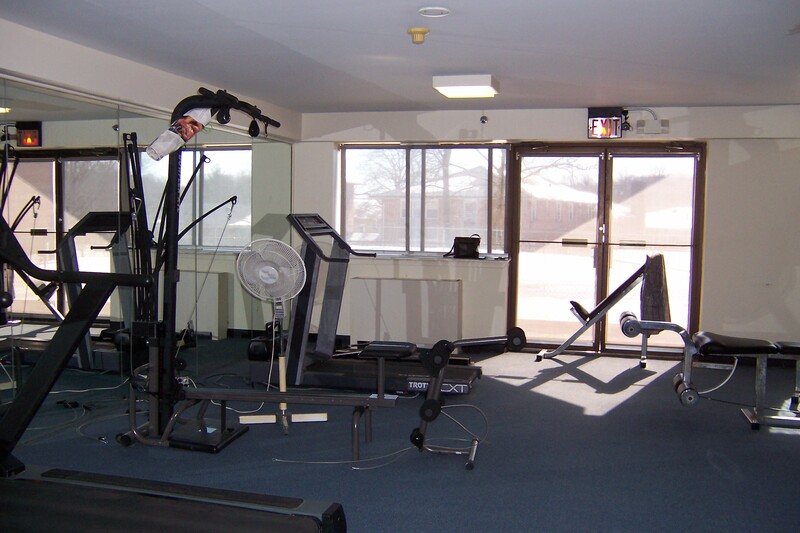 Easily accessible to buses, parkways and the Metro North train. The building is located just 25 minutes to midtown. The maintenance will be reduced by $91.00/mo after the NYS Star reduction. Find your perfect Westchester Coop, Condo or Townhome right here. Bronx, Putnam and Rockland properties also available. Large and spacious with 3 exposures and a lot of privacy. 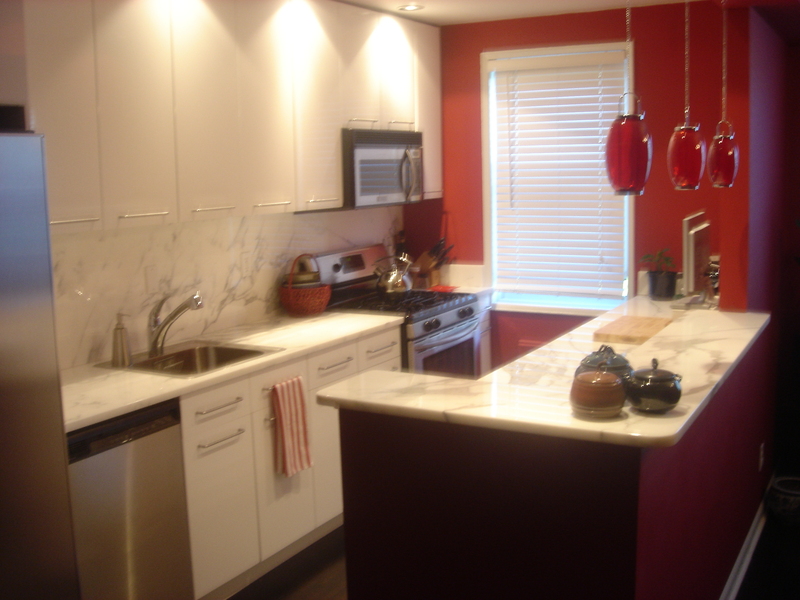 Features modern kitchen, 2 large bedrooms, 2 updated baths, assigned parking, hardwood floors and walk in closets. Excellent Central Ave Coop, convenient to I-287, Ridgehill Shopping. Only minutes to bus, train and NYC!